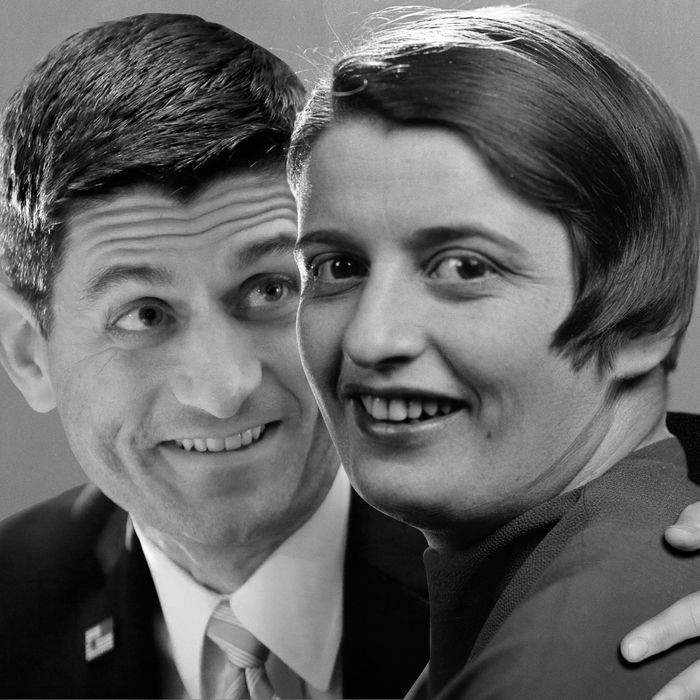 Is Paul Ryan an earnest, fiscally responsible wonk looking to make government more efficient, or an Ayn Rand–influenced ideologue determined to stop government from taking rich people’s money? This has been a long-standing debate between people like me and Ryan’s admirers in the political press corps. It is also a question of long-standing debate with Ryan defenders on the center-right like Ross Douthat, who once again defends his faith in Ryan’s hidden, subtextual, implied, or yet to fully emerge pragmatic impulses. Since Douthat likewise takes another opportunity to eye-roll my more direct, text-based reading of Ryan’s ideology (“a Randian Ryan or an apocalyptic Ryan or any other interpretation of his record Chait prefers”), the time seems right to summarize the evidence for my case. In other words, Ryan’s entire legislative career. 3. Listed Rand’s magnum opus, Atlas Shrugged, as one of the three books he most frequently rereads. While there isn’t (yet) a Ryan blueprint specifically focused on safety-net reform, if you look at some of his post-2012 forays on the issue, you can see the outline (in this op-ed, for instance) of a more plausible approach, in which the focus is on reshaping anti-poverty programs rather than just slashing them to achieve unlikely spending targets. … as opposed to the actual proposals that Ryan has authored, voted for, and repeatedly held up as America’s salvation.